Dr. Bipar and Dr. Grieb's dental practice is a Phoenix based office, focused on patient comfort, health, and results. 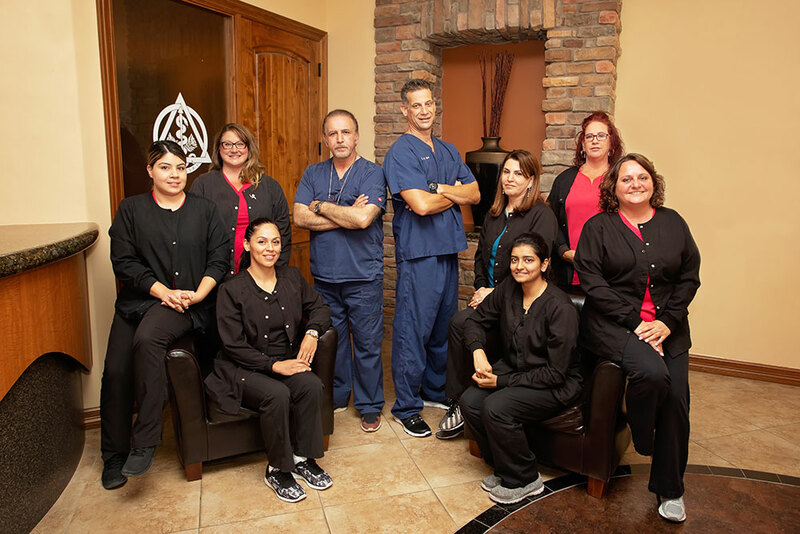 At our state-of-the-art facility, we accommodate patients with various oral health needs ranging from routine cleanings to cosmetic dental surgery. 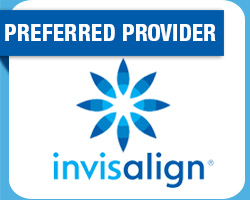 Our friendly, no pressure atmosphere provides patients of all ages with quality dental care and financial flexibility. The office is conveniently located near Tatum & Shea Blvd, in close proximity to our neighbors in Phoenix, Scottsdale, and Paradise Valley. 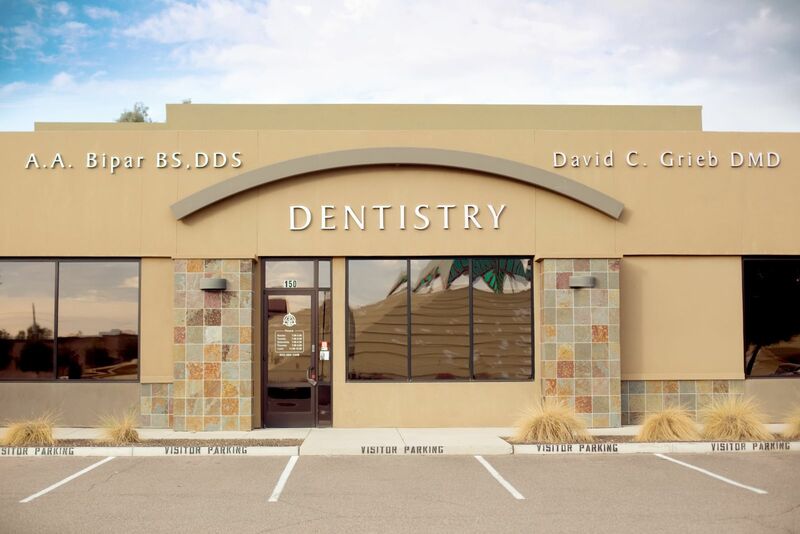 Our welcoming environment, dental expertise, and our wide range of financial options will ensure that you and your family are afforded the highest level of dental care available in the Valley of the Sun. 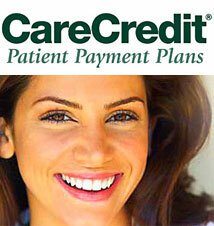 LOST YOUR INSURANCE OR WANT TO MAXIMIZE YOUR BENEFITS? We have an in-house membership plan for the individual or the whole family! This plan aids those patients that may not have dental insurance as well as those that simply wish to have a better policy. For an annual fee of $190 you get 2 free cleanings in that year, all your exams and x-rays, and any major work (fillings, crowns, bridges, and dentures) are discounted 40% from our regular fees. If you sign up a second family member, that individual pays only $170 per year and children under the age of 18 are only $95 per year. The more family members you sign up, the more you save. For example, one cleaning, x-rays, and exam out of pocket, with no insurance, would cost $210.00, so you already save on your first visit! Call us 602-494-1448, or email us at [email protected] or [email protected] . Click on image to learn more about our doctors and staff.